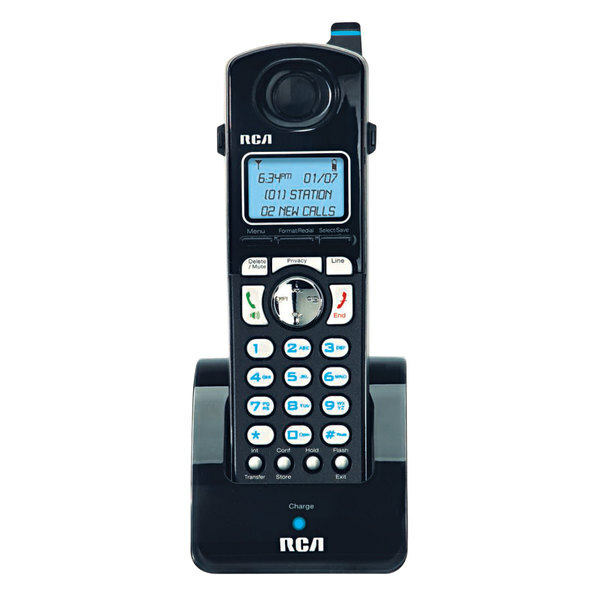 This RCA H5401RE1 cordless handset is the perfect solution for your office phone needs. This handset is designed to be paired with an RCA 25423RE1, 25424RE1 or 25424RE1 desk phone to give you access to all of your phone's favorite features in a cordless format. Each desk phone can have up to 1 of these accessory handsets attached, and it boasts a host of useful features like a quick redial button, hearing aid compatibility, and a 3-way conference call capability (using 2 lines). Each handset also has a speakerphone and headset compatibility to allow hands-free calling. An intercom feature lets you quickly communicate with other employees, and it has a charger base to keep the phone at maximum battery life when it's not being used. For added convenience, you can build a 4-line network easily using any combination of RCN 25423RE1, 25424RE1, 25425RE1 and 25420 series phones and accessory handsets. 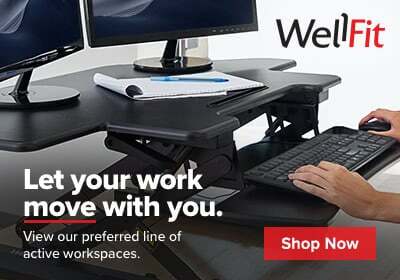 Combine up to 16 total base units together to create an efficient phone system for your small business! This handset is also set up to allow caller ID and call waiting capabilities if these features are enabled through your telephone service provider, and if the base phone also has this capability enabled.